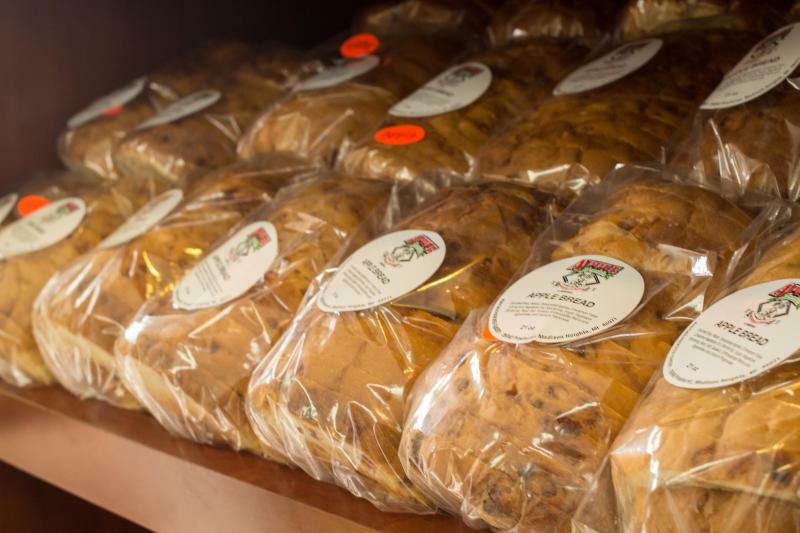 Bakery items are available to purchase as carry out. 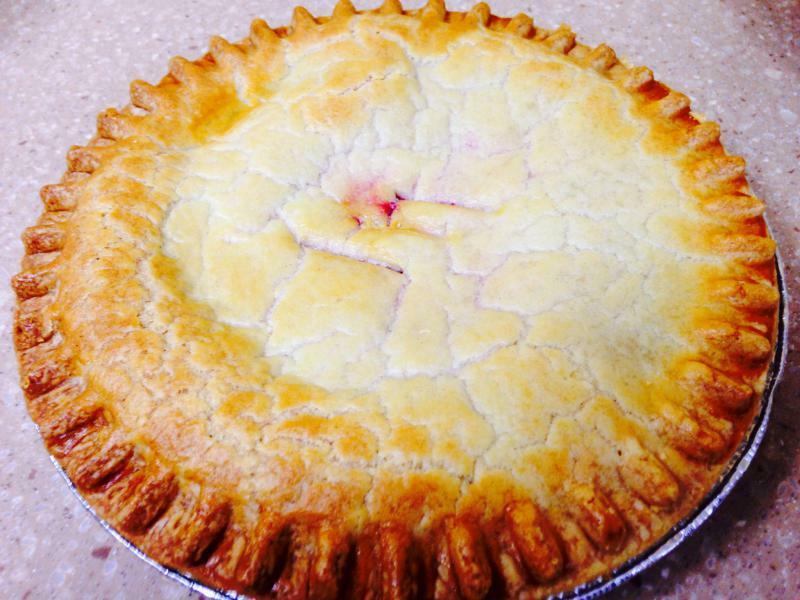 Pies can be purchased whole or by slice. For special occasions you may want to order ahead. 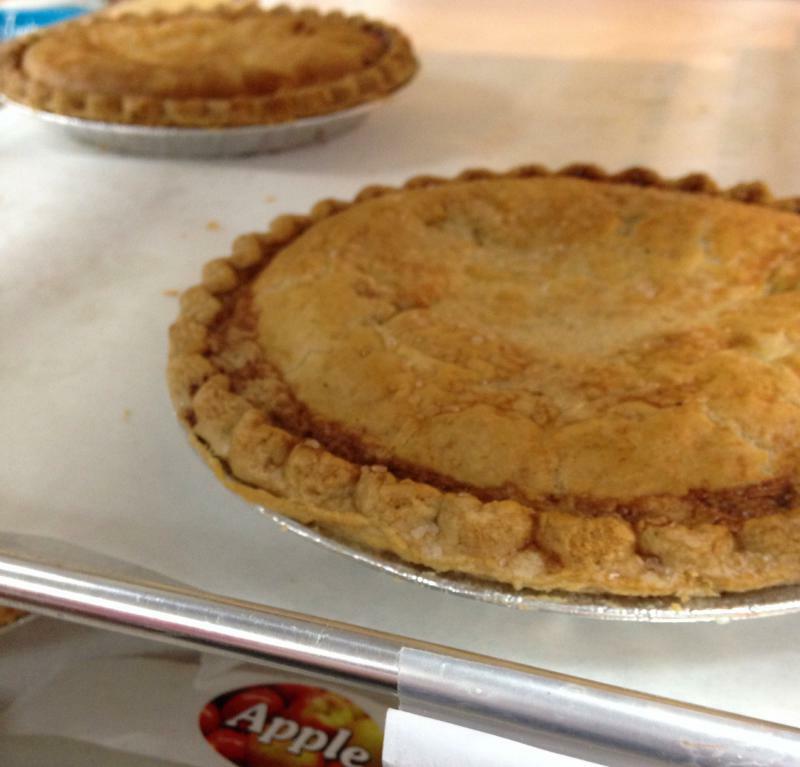 We have a wide variety of "sugar free" treats for everyone including cookies, turnovers and more daily!